Thanksgiving in the United States is always the last Thursday in November and while some spend the day dressing the turkey and watching football, others prepare for the retail sporting event which follows: Black Friday. The first mall, as we think of it today, opened in Edina, Minnesota in 1956, but has since spread across the world. 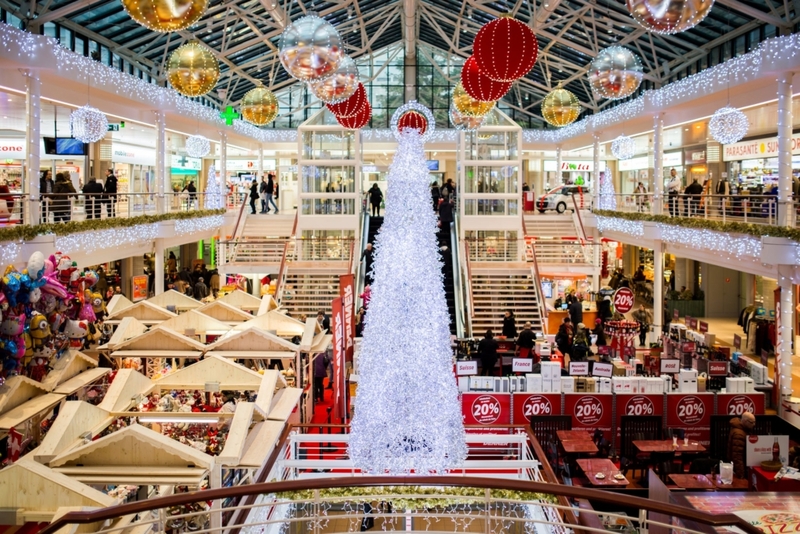 Black Friday signals the official beginning of holiday shopping season, but shopping centers across the world have already rolled out the festive decor. Check out some of the most extravagant commercial centers in the world.